No Strata Fees! 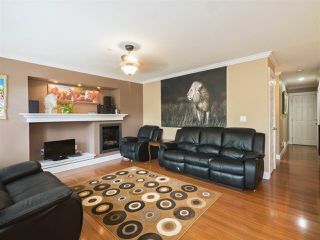 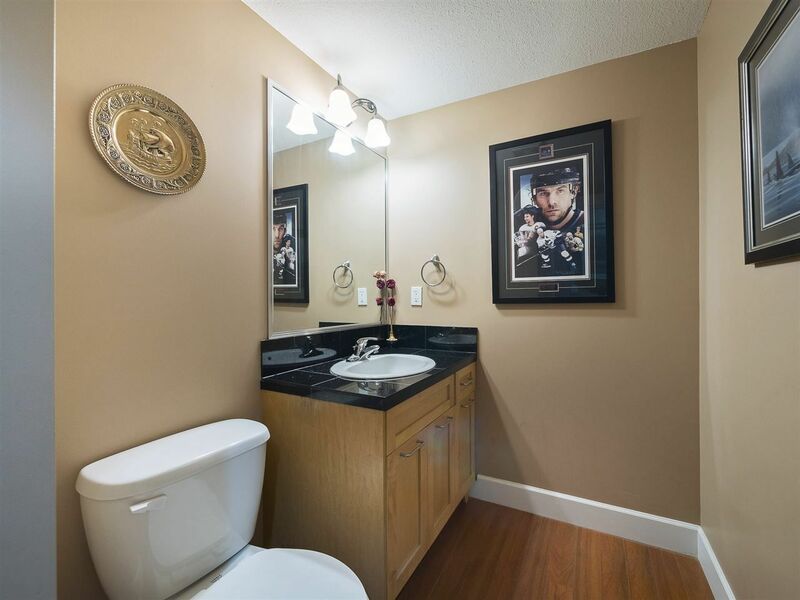 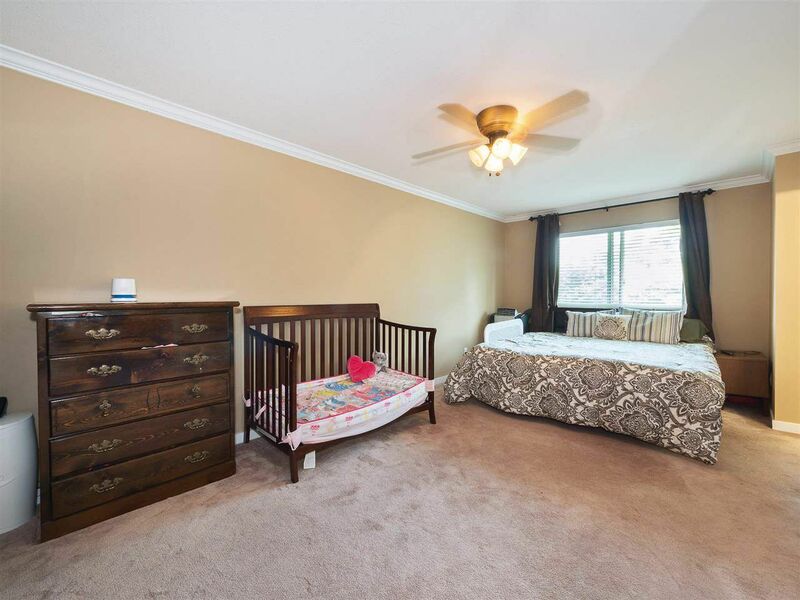 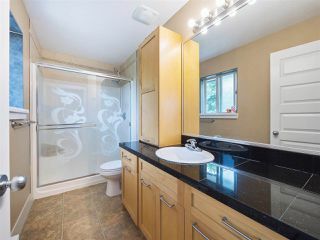 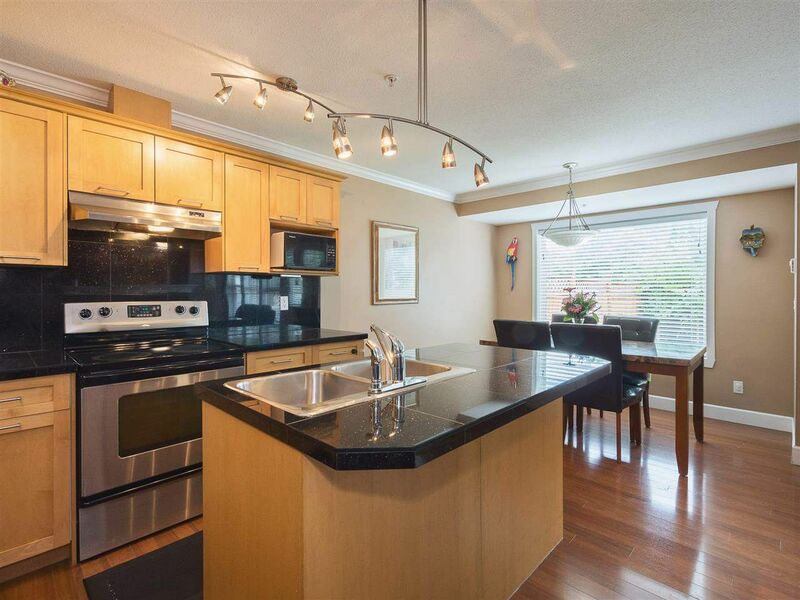 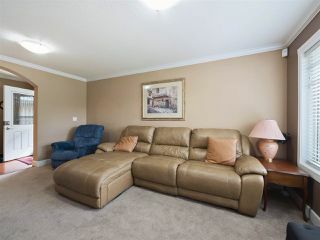 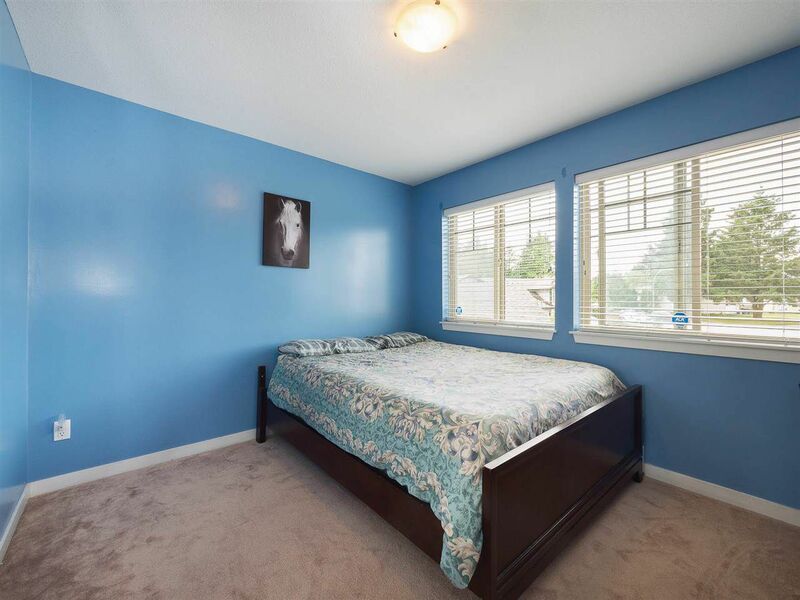 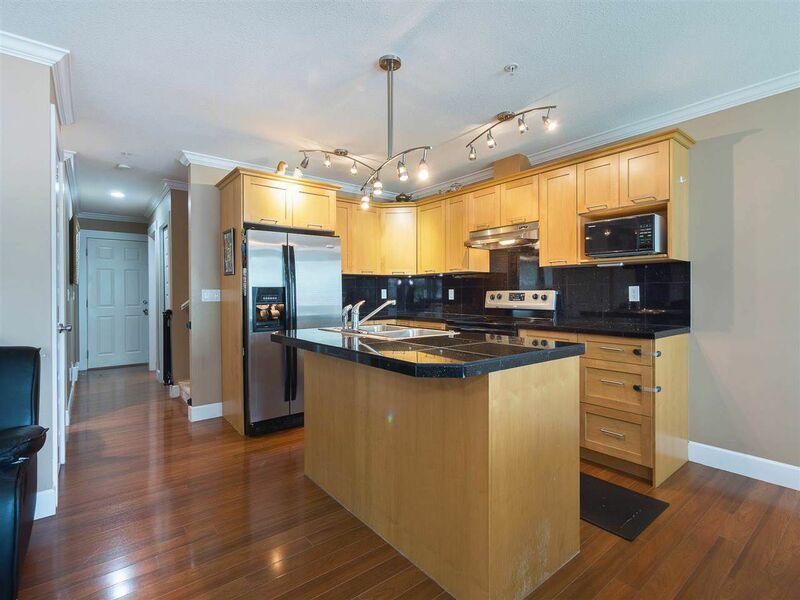 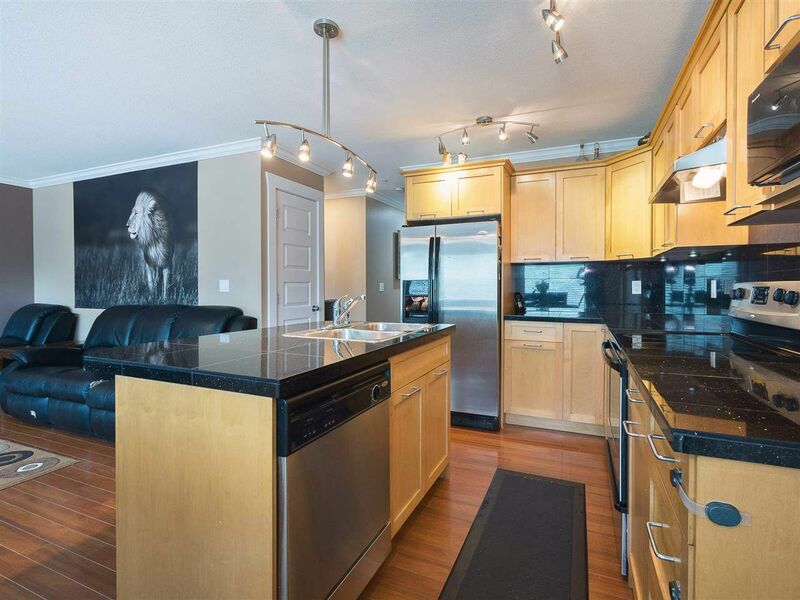 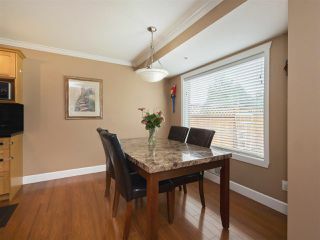 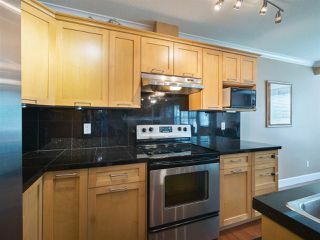 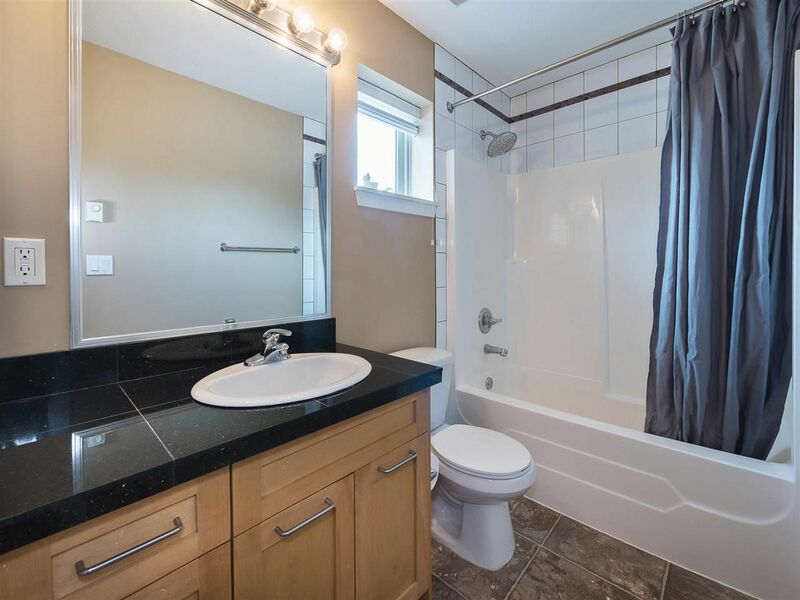 Spacious 3 bedroom, 3 bathroom 1/2 Duplex in the heart of Aldergrove. 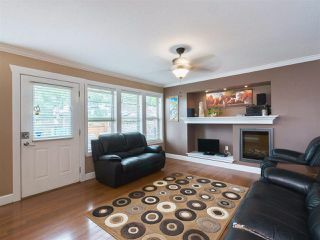 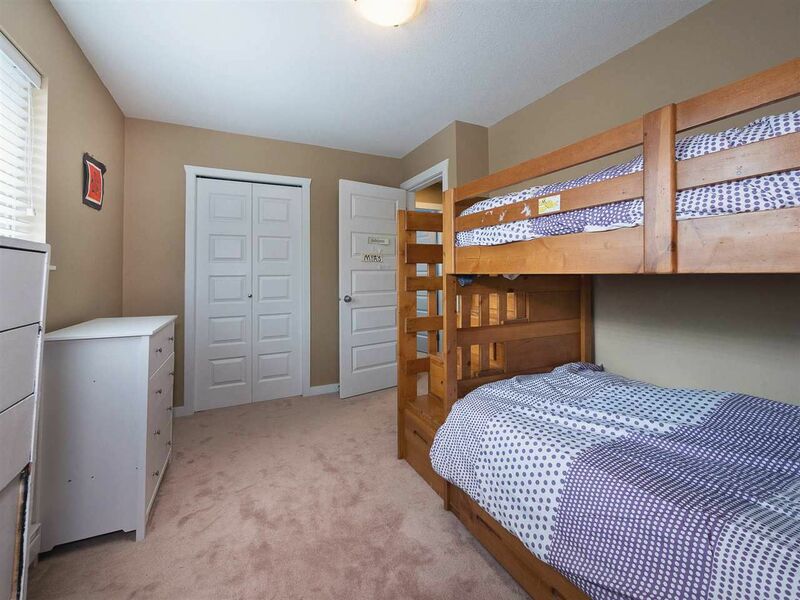 Open concept living on the main floor with plenty of room for entertaining guests. 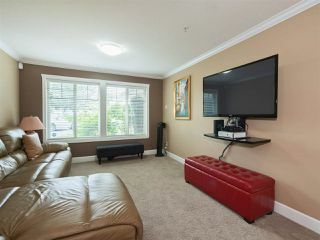 Bonus large family room off the foyer. HUGE master bedroom with his and her closets and ensuite. 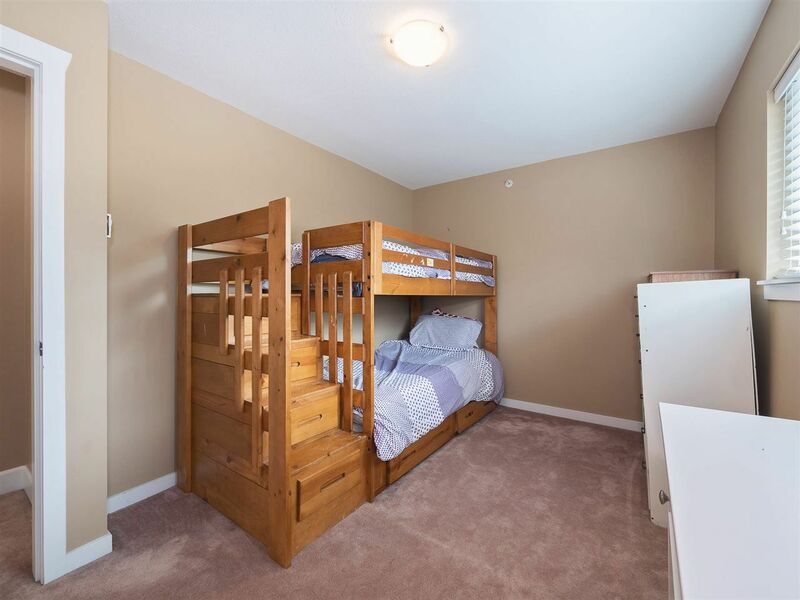 2 more generously sized bedrooms upstairs along with laundry. 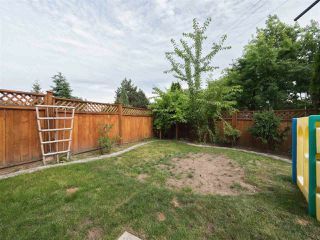 Big fenced in Southeast facing yard, perfect for the kids and/or dogs! 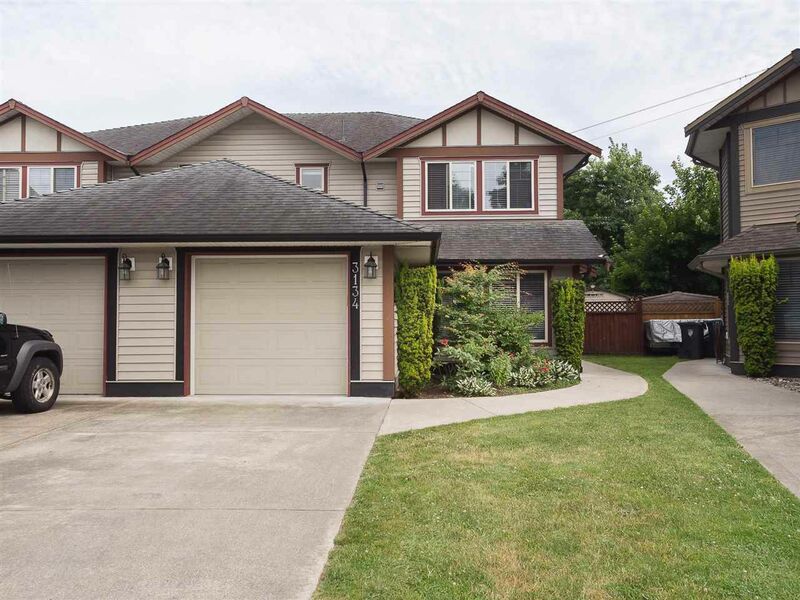 Long driveway to accommodate 3 cars. 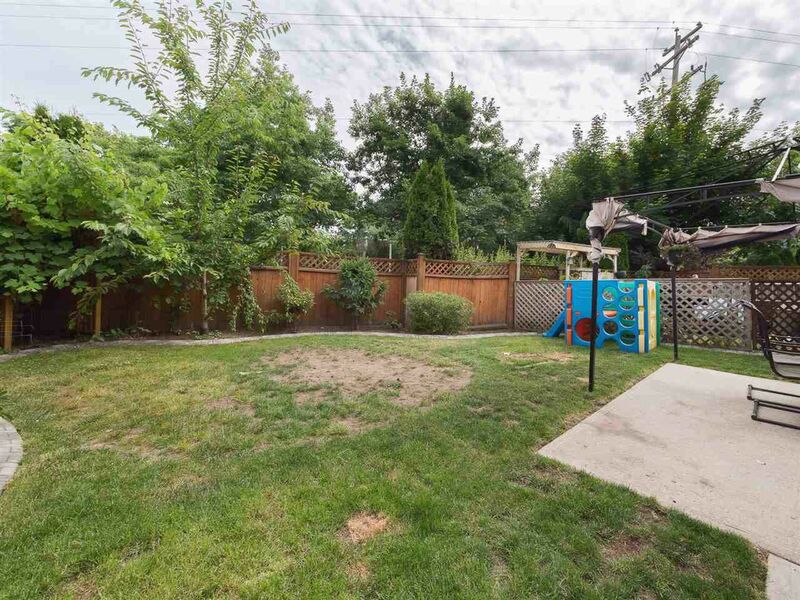 Tucked in a cul de sac just steps from the communities best amenities, shopping, schools and transit. 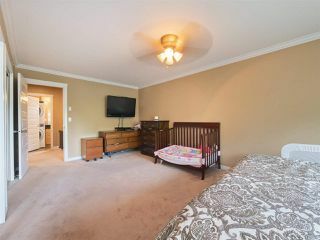 Only minutes to the freeway and US Border. Call now while it's still available! OPEN HOUSE JULY 21:2-4PM.